Have you experienced an Auto accident? 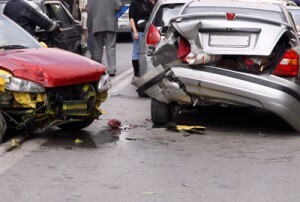 We treat and manage injuries associated with auto-accidents. In fact we can help you heal correctly to minimize long term problems associated with these types of injuries. We use chiropractic treatments, Physical therapy as well as rehabilitation to get your life back to normal as quickly as possible We will refer you to other specialists if necessary to ensure you are receiving all the necessary attention to your injury. Many auto-accidents cause soft tissue injuries such as sprain / strain injuries (whiplash) as well as low back injuries, and headaches from neck trauma. These injuries affect the integrity of our spinal joints and can cause other complications like fibrosis(abnormal or excessive adhesive scar tissue) which can cause permanent problems with mobility and pain. Pharmaceuticals such as pain relievers, anti- inflammatories and muscle relaxants are usually not enough by themselves and are not able to prevent long term issues that can develop from these types of injuries. Did you know that most Maryland auto insurance has a required PIP ( personal injury protection) coverage associated with each policy? PIP Coverage pays for your care regardless of driver fault, and does NOT affect your premiums. You pay for this coverage every time you pay your premium. If you have had an accident and are being represented by an attorney, we will work with your attorney, even after your PIP coverage has run out. 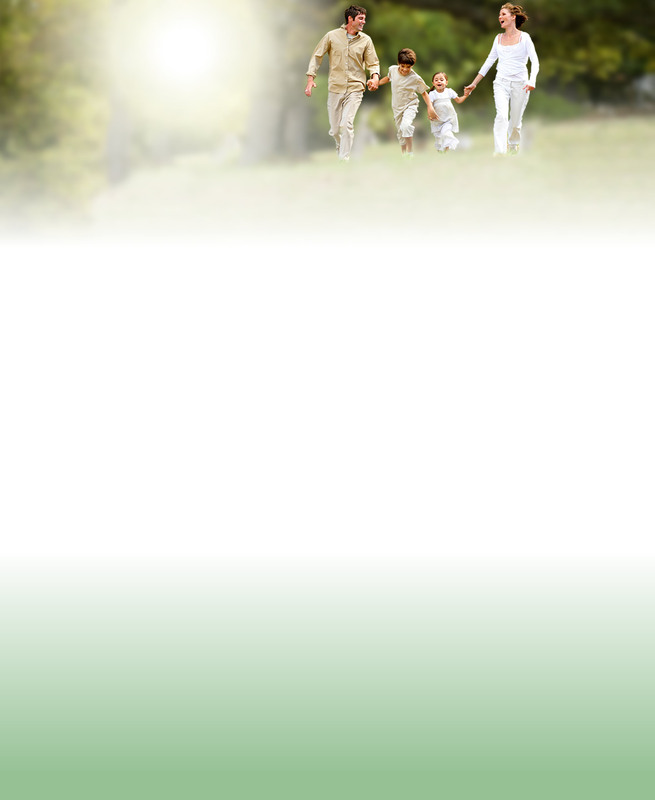 We work well with attorneys, you need only worry about recovering from your injuries. (Mechanical problems need mechanical solutions). Call Collins Chiropractic Center today to make an appointment!